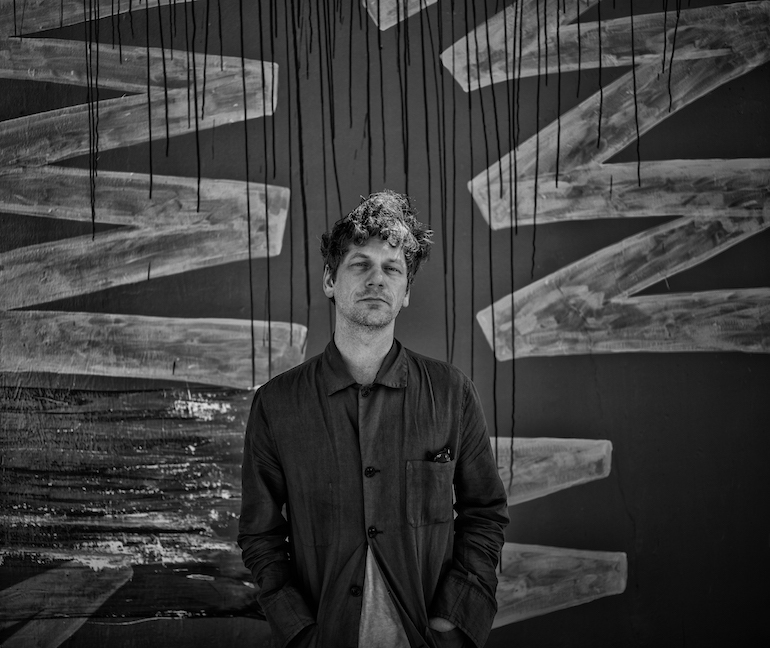 Former Disappears (and now FACS) frontman Brian Case is returning to London for a rare solo show in support of his second album, Spirit Design, which came out earlier this year on Hands In The Dark records. 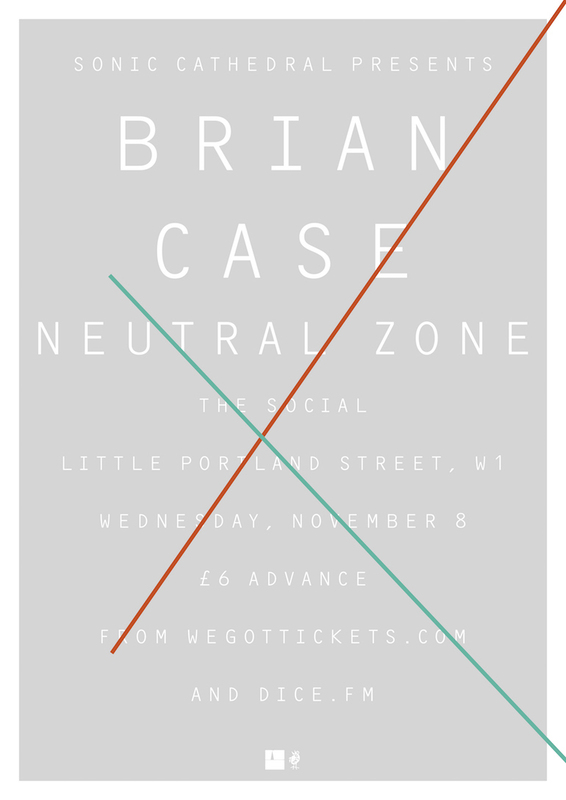 Brian plays at The Social on Wednesday, November 8, with support from Neutral Zone, the new band formed by Klaus Johann Grobe producer David Langhard, whose debut album Hogofogo is out on November 3 via Salvation Records. The latest videos from both acts can be seen below. Tickets are just £6 in advance from Dice or WeGotTickets. BRIAN CASE – Shipbuilding from Hands In The Dark on Vimeo.